Unpasteurized soy sauce. USDA organic. We are honored to offer you nature's blessings in the form of food. 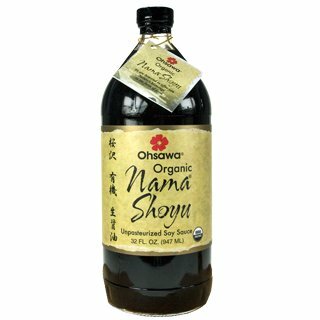 Why Oshawa Organic Nama Shout is called the champagne of soy sauces. In Japan, name means raw or unpasteurized. 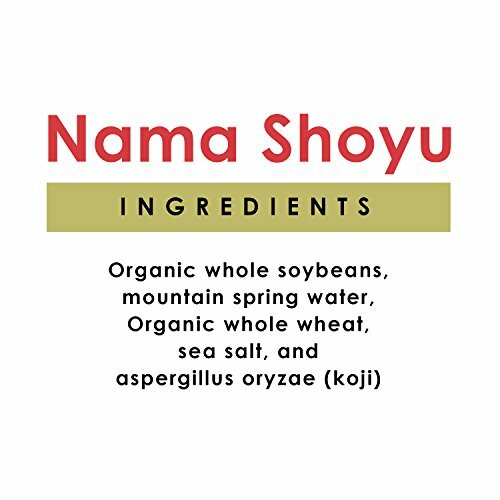 Oshawa Organic Nama Shout is fresh and alive; it retains living enzymes and beneficial probiotic bacteria that are essential to our health. 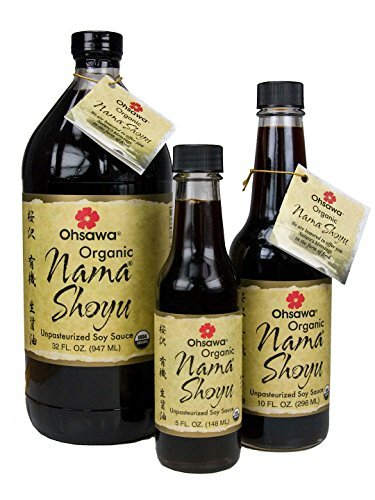 Unlike common soy sauce that is artificially aged for months, Oshawa Organic Nama Shout uses traditional fermentation methods and a unique double brew process. PROMOTES EXCELLENT GUT-HEALTH - Double-brewed through at least two summers to maintain healthy enzyme and lactobacilli bacteria to aid your digestive health. Especially good for Macrobiotic & Pro-biotic diets. MADE WITH MOUNTAIN SPRING WATER - Kamiizumisui ("God Spring") water has been filtered through granite strata rock for 1,400 years and has 18% more enzyme activity than ordinary water with a pH balance close to ours. HAND-CRAFTED JUST FOR YOU - Aged naturally in 150-year old cedar kegs for unparalleled taste and the highest quality sauce. 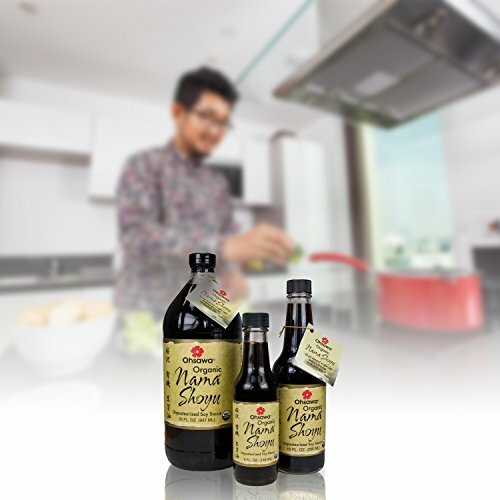 Un-pasteurized and traditional Japanese-style soy-free sauce. Never artificially aged. 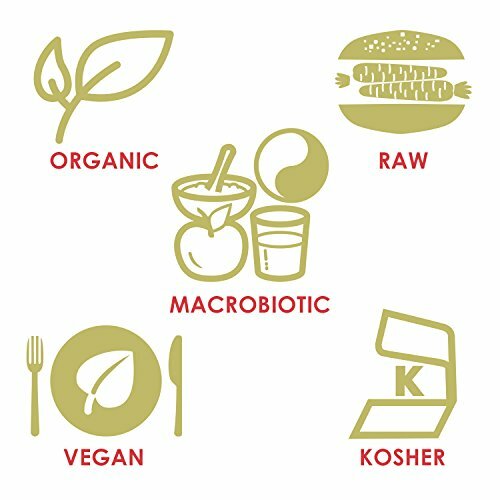 TRADITIONAL AND ORGANIC - The Yamaki Company uses organic agricultural methods and a 1,200-year old process of fermented food production, which promotes harmony between people and nature. 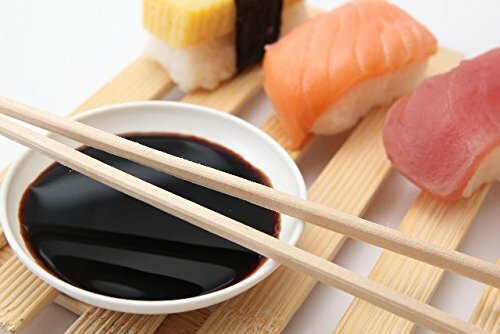 BEST ALTERNATIVE TO SOY SAUCE - Enjoy it on sushi, tofu, seafood, vegetables, even on fruit. No alcohol or preservatives. Certified Organic and Kosher. Perfect for vegan, vegetarian, and raw food diets. If you have any questions about this product by OHSAWA®, contact us by completing and submitting the form below. If you are looking for a specif part number, please include it with your message.